A European road trip is one of the ultimate travel adventures. 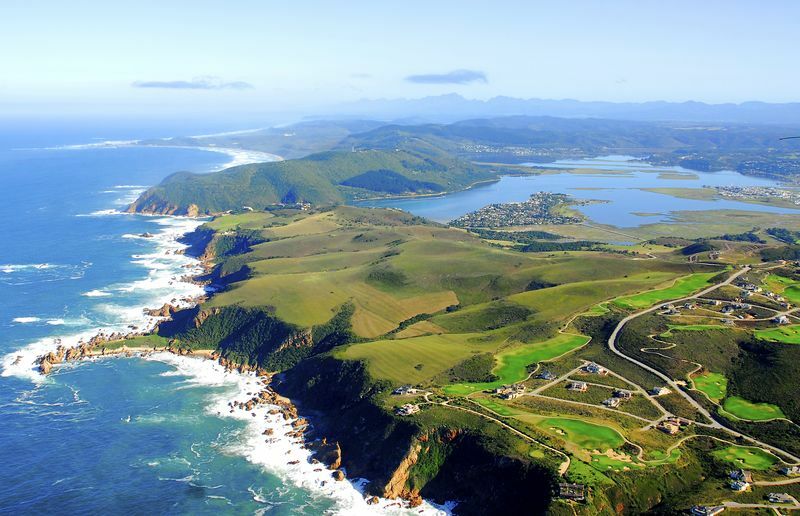 Enjoy your journey by exploring contrasting cultures and taking in epic views after you fly to Europe. Here's the best road trips in Europe right now. 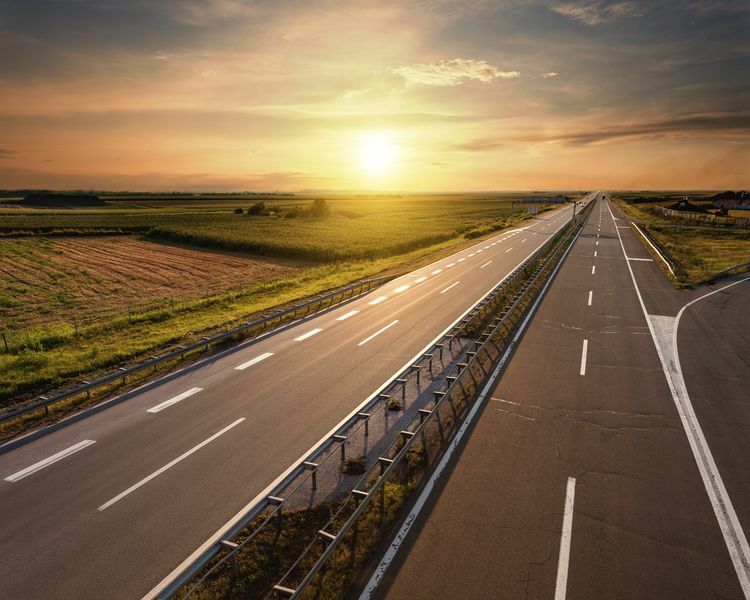 The Autobahn is Germany’s famed highway system where there are no speed limits in non-urban regions. It gives drivers the option to really put the pedal to the metal while traveling the beautiful German countryside. Test the limits on the Autobahn. This beautiful drive cuts through the midst of the Black Forest, and offers drivers incredible views along with a smooth journey through the mountains. This picturesque route from Feldberg to Waldkirch is almost 70 km long and on a clear day offers awe-inspiring views that reach from the Northern Black Forest across the Rhineland Plain to the Vosges mountains in Alsace and on to the Swiss Alps. Germany’s Route 500 takes drivers through the Northern Black Forest. The Irish countryside is noted for its rugged beautiful, and Ring of Kerry is the idea European road trip. 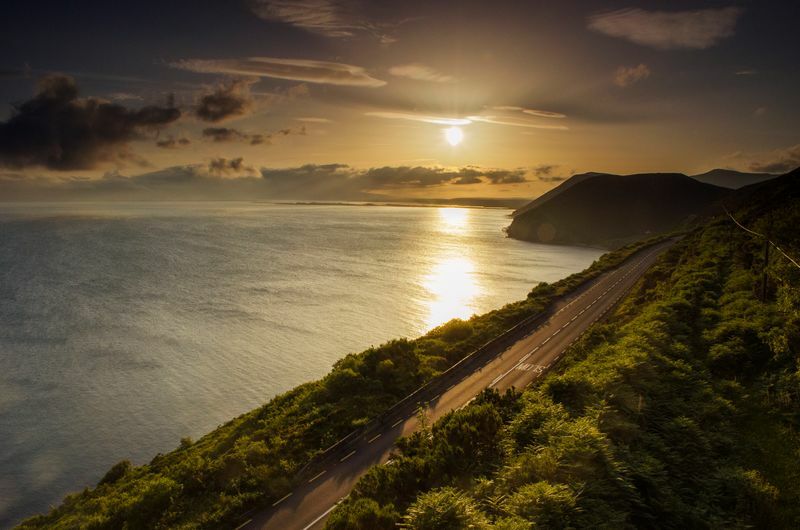 This 200 km loop takes you through the mountains, to the beaches, lakes, and rivers of the Emerald Isle. When you fly to Ireland, you can arrange to pick up a car rental near the airport and hit the road. Visit charming villages along the way and be sure to take in a view of Skellig Michael island off the coast, which featured prominently in the recent Star Wars movies. The Ring of Kerry is an idyllic, countryside adventure. South Italy is one of the best vacation destinations for a European road trip. Driving the Amalfi Coast will take any traveler back in time, with the beautiful architecture of Italy on full display. From town to town, taking the tour of the Amalfi Coast leads travelers from one incredible destination to another. It’s the mix of history, architecture, food and scenery that makes this one of the best road trips in Europe. A set of three different drives at three different altitudes with three different scenic tours of the region, Les Corniches give drivers options for a European road trip where you can see all that the beautiful French countryside has to offer. Be sure to spend time in Monaco, as all of Les Corniches drives take you to the amazing and distinctive city. The route of the High Alps, this drive takes you throughout the mountains of France. Built solely for tourists that wanted to travel a scenic route through the region, La Route des Grandes Alpes takes drivers through 4 national parks and 16 mountain passes. Make sure to enjoy the incredibly beautiful Geneva Lake, a stop on this scenic drive. La Route des Grandes Alpes in France takes drivers over 16 mountain passes. This beautiful mountain pass road is known as the Troll Route, and is famous for being one of the most scenic European road trips. From mountains to waterfalls, drivers will be able to experience the beauty of Norway while traveling from Åndalsnes and Valldalen in the heart of the country. An Alpine road that winds its way through the fabled Swiss mountains, Klausen Pass takes drivers through a long and winding journey of beautiful scenery on one of the best road trips in Europe. Every four to five years the Klausenrunnen takes place, a wild car race that travels Klausen Pass. If you are in the area be sure to take in this incredible event! This beautiful drive takes travelers along the amazing and under-rated coastline of Portugal, from Lisbon inwards to Sintra. On the trip, you have to make a stop at the National Palace in Sintra, as the incredible architecture and history are some of the most amazing in all of Europe. Portugal’s Estoril Coast Drive takes travelers to the beautiful city of Sintra. Following the route taken by Napoleon Bonaparte when he traveled from Elba to Grenoble, Route Napoleon runs through the French Alps. Scenic views abound, as this famed road allows drivers to take a step back in time in rural France. Connect with this historic region on your European road trip. This road that cuts through the heart of Germany offers a look at the countryside in medieval times, with architecture and art dating back hundreds of years. Make sure to visit during the annual Oktoberfest celebration, as there will be much to see and do! Germany’s excellent road network makes it the ideal location for a European road trip. A drive through northern Italy on the Great Dolomite Road takes travelers into a different side of Italy, far from the trendy cities and tourist traps. Many of the rural villages along the way have incredible food to offer, so be sure to make a stop and enjoy the culinary delights! This winding pass through the Alps is a world-famous European road trip, and drivers can test their nerve and their vehicles as one hairpin curve leads to another, to another, and to another. A challenging drive, but an extremely rewarding one, which is why it’s one of the best road trips in Europe. Running a little over 8 km, this amazing architectural marvel of a road may be the most incredible road in all of Europe. Going over water via multiple islands, the Atlantic Road is unique and amazing. Norway’s Atlantic Road is famous for its unique bends and twists. Located high in the Eastern Alps, this beautiful and dangerous drive is routinely on the top lists of great driving roads in Europe. Featuring amazing mountain vistas and tight curves that will test any driver’s skill, it may be the best drive for auto enthusiasts in the country, if not in all of Europe. 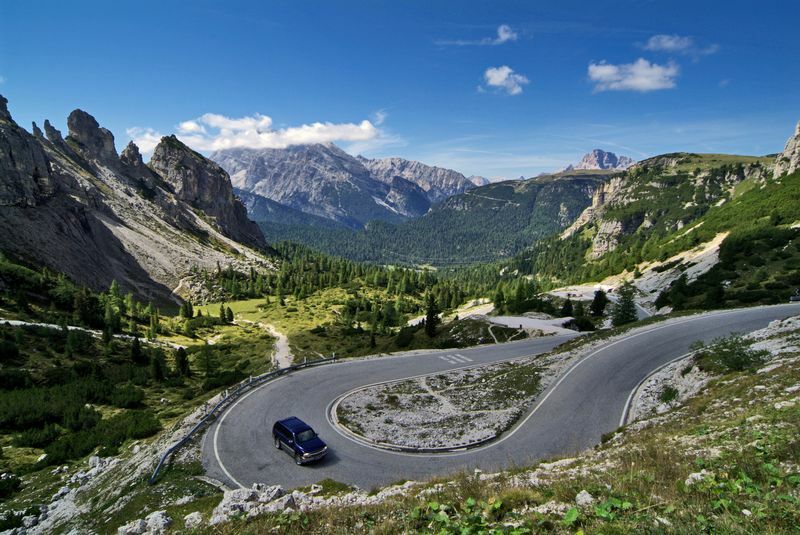 Famous as the site of both the Tour de France as well as the Monte Carlo Rally, this road is full of incredible hairpin turns and curvy roadways that will have any driver feeling like a professional. This is another road that is a challenging drive, however the thrill of tackling the famous roads with a strong connection to the history of motorsports makes this a memorable European road trip. 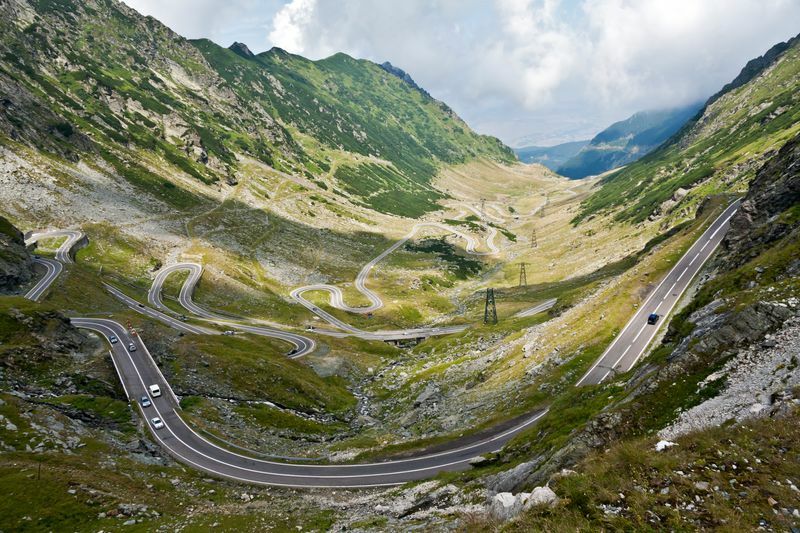 This meandering road travels throughout the Carpathians, and is routinely ranked amongst the world’s best drives. From Transylvania to Wallachia, the road also known as the Transfăgărășan is filled with gorgeous architecture from a time long passed. The windy roads of Transfagarasan. This island is located in the Azores, an archipelago of volcanic islands found in the North Atlantic Ocean. To get here, you’ll need to take a 2.5-hour plane ride from Lisbon. From there, you’ll need to pick up your car rental at the airport grab a map of the island, and explore to your heart’s content. Some must-sees include the Sete Cidades volcanic crater, the Lagoa do Fogo, and the Furnas hot springs. Travelers will need a car to get around Sao Miguel Island. Three hours south of Lisbon is the Algarve region, which is home to breathtaking cliffs, blue waters, and mosaic-filled historic centers. Driving is the best way to explore this region. Simply fly into Faro Airport, pick up your car rental, and head west towards Sagres. The entire drive itself is only three hours, but you’ll want to make stops at Albufeira, Portimao and Lagos. A visit to Iceland is not complete with a drive on the famous Ring Road. Take this road if you want to see all that Iceland has to offer, including a visit to the city of Reykjavik, a drive on the Golden Circle sightseeing route, and a stopover at the picturesque Snæfellsnes Peninsular. Drivers may even be blessed with a view of the aurora borealis on this route. Ring Road in Iceland is one of the best road trips in Europe to discover.